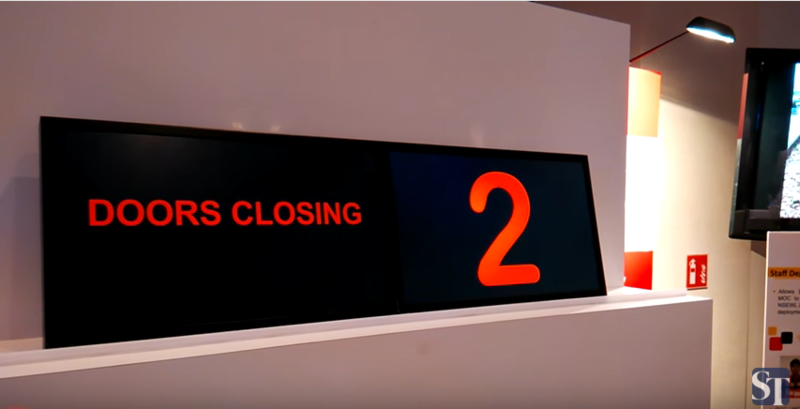 SMRT To Roll Out New Trains With LED Display Panels In The Second Half Of 2016! 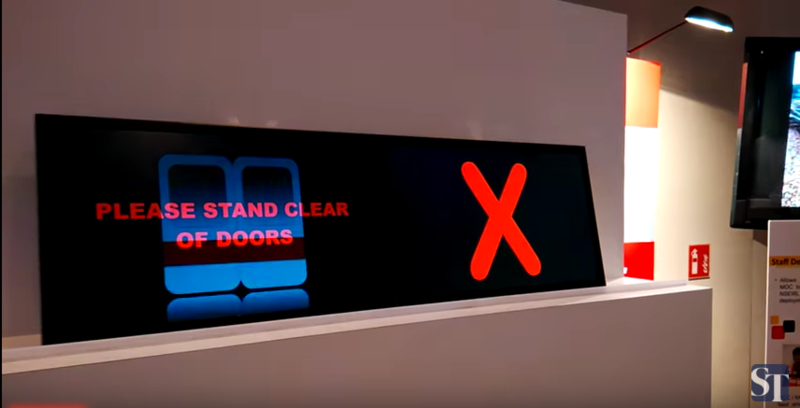 1) There will be 50 new trains equipped with the new display LED panel. 2) The new trains will be operating on the North-South (Red) and East-West (Green) lines. 3) These new trains will replace the older trains on the Red and Green lines which are now 8 years old. 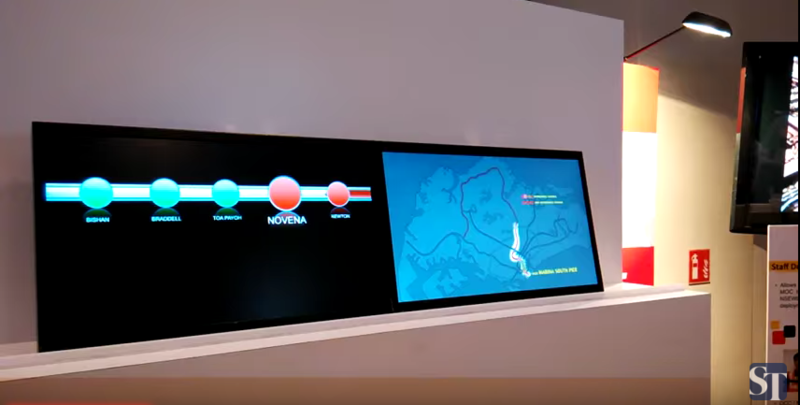 4) With new display, SMRT can easily update route maps without replacing the existing display. 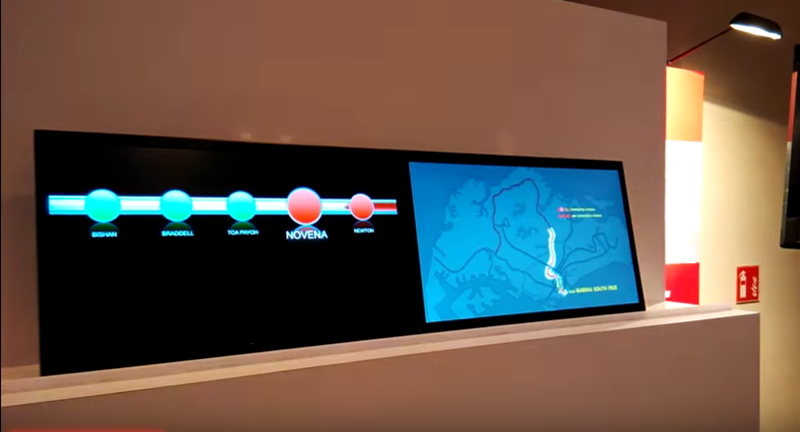 1) The display system is called The SMRT Active Route Map Information System (Staris) 2.0. 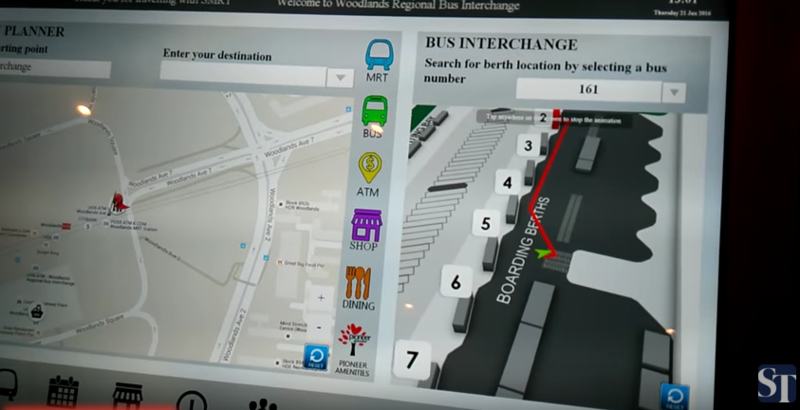 2) The interactive touch panels show bus services, departure times, fare information, traffic congestion, as well as nearby facilities. 3) These panels will be launched at Woodlands Interchange, and will slowly be rolled out at other interchanges. 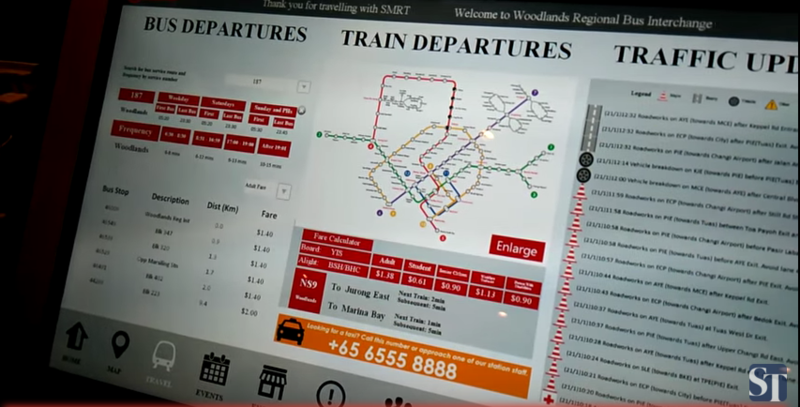 According to SMRT, these new services are aimed at improving customer service, which has been dampened over the past few years due to major train disruptions.